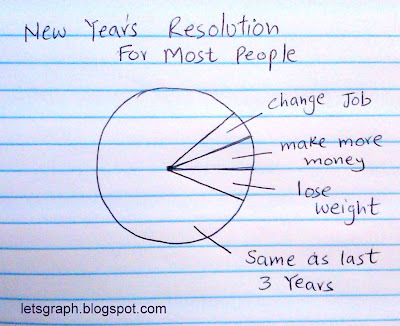 lets graph:: What is your New year's Resolution ? 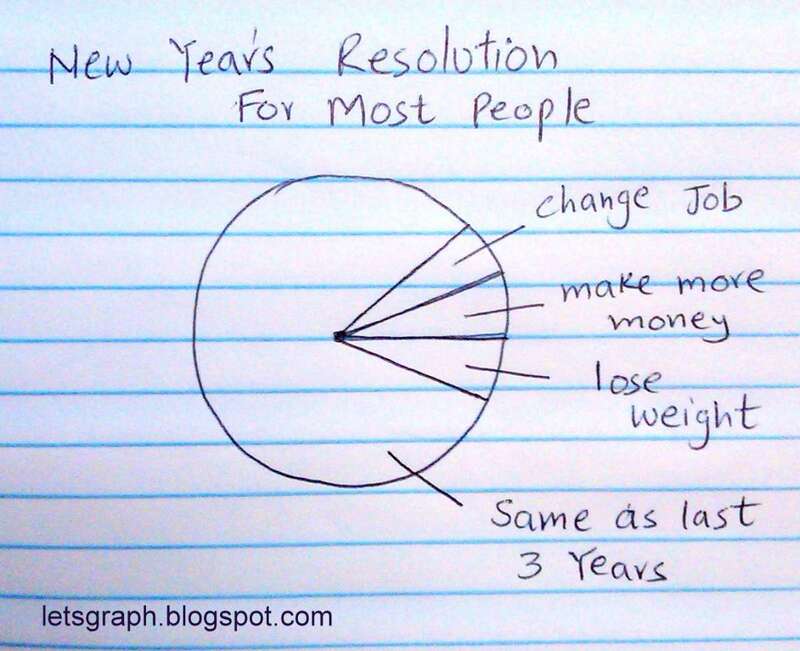 What is your New year's Resolution ? Hilarious, Ali, and so true! Happy New Year.